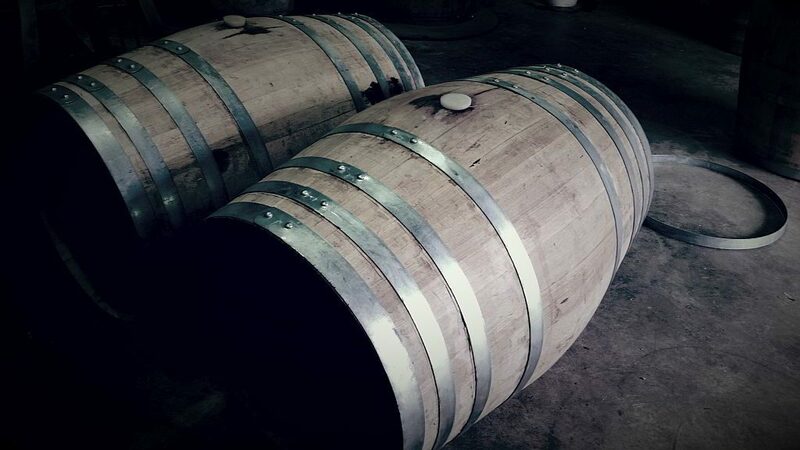 With it’s origins in Europe, this ancient craft of oak barrel making has a significant place in today’s modern world. Margaret River Cooperage services the entire state of Western Australia. 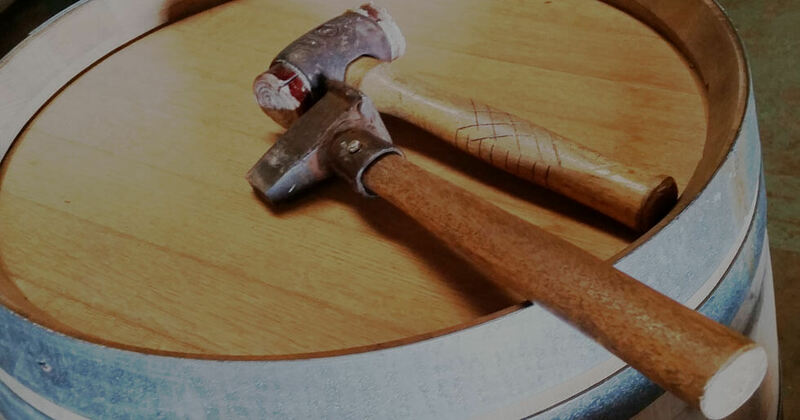 The Cooperage specialises in repairing, reconditioning, toasting, charring of barrels and also recycling of old barrels into infusion bag staves, along with various recycled wine oak artisan products. Here at Margaret River Cooperage, those skills and techniques have been passed on, so the best of traditional workmanship can be applied. Quality of the barrel can be determined, once it is taken apart. 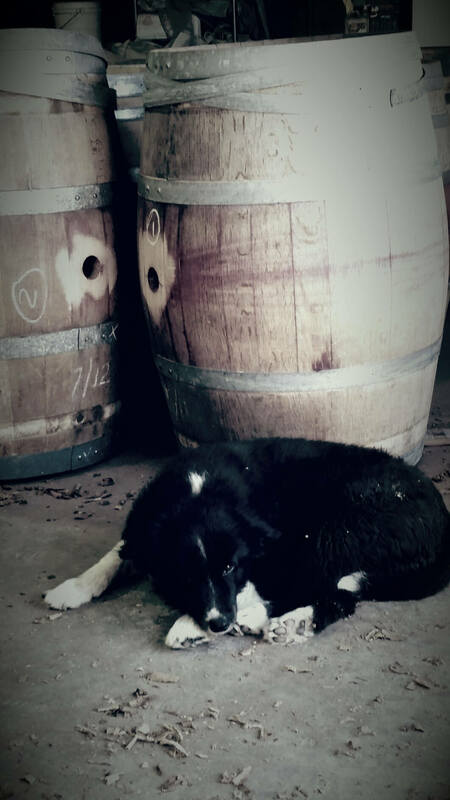 The Cooperage will also purchase used barrels from wineries that have no further use for them.